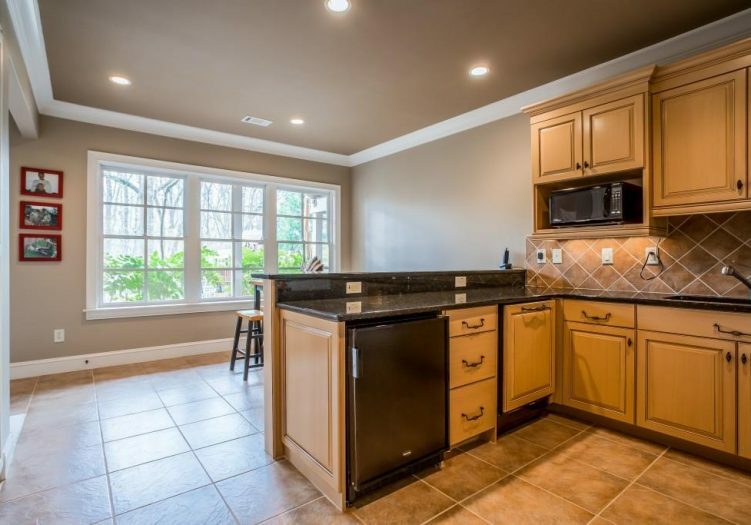 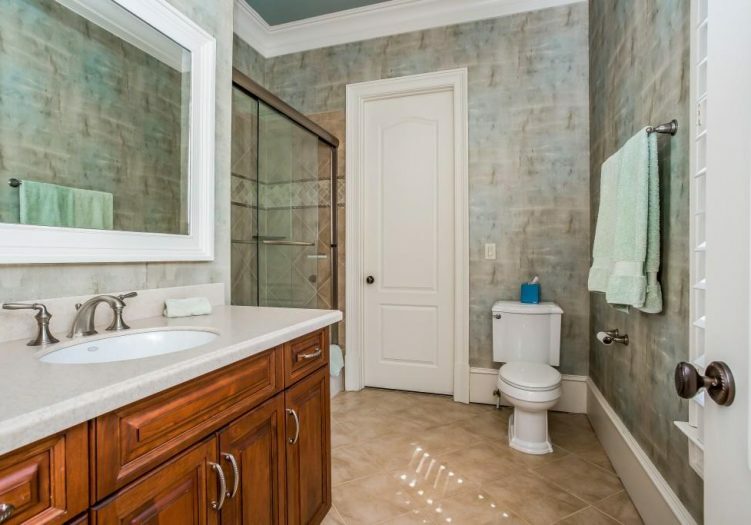 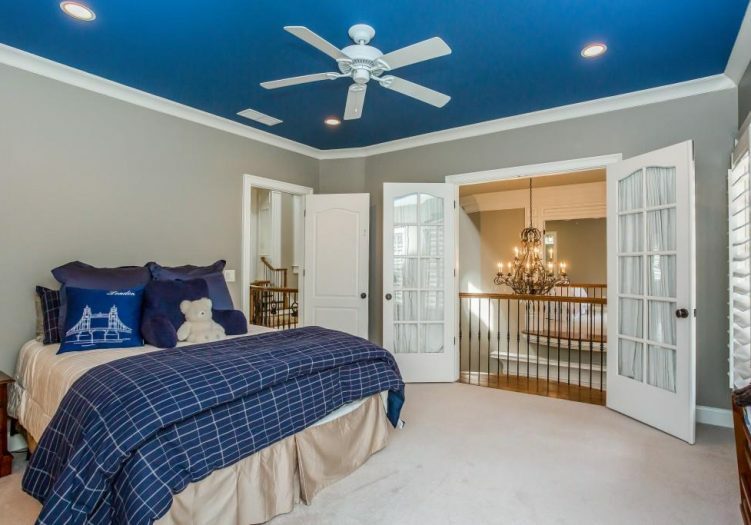 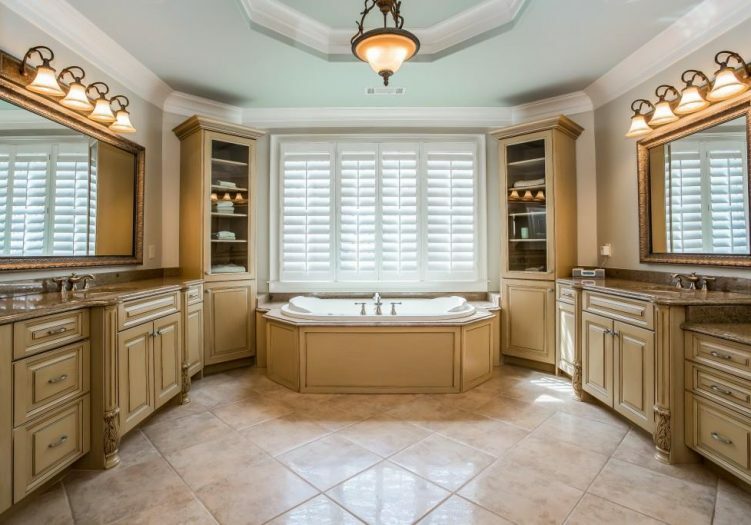 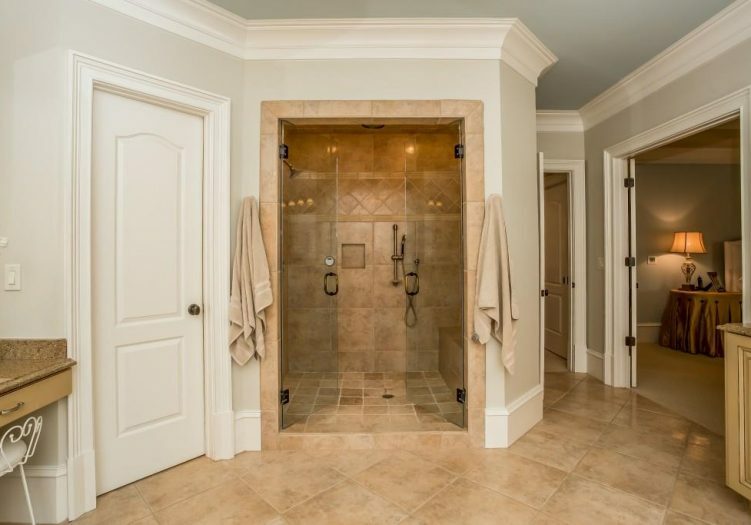 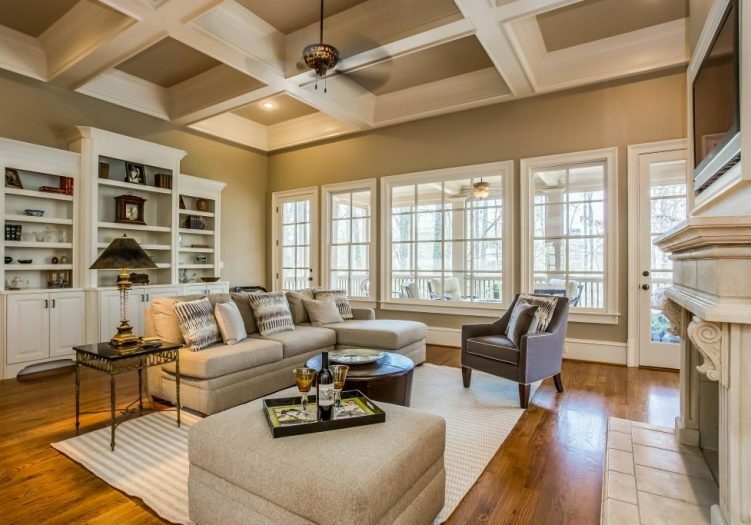 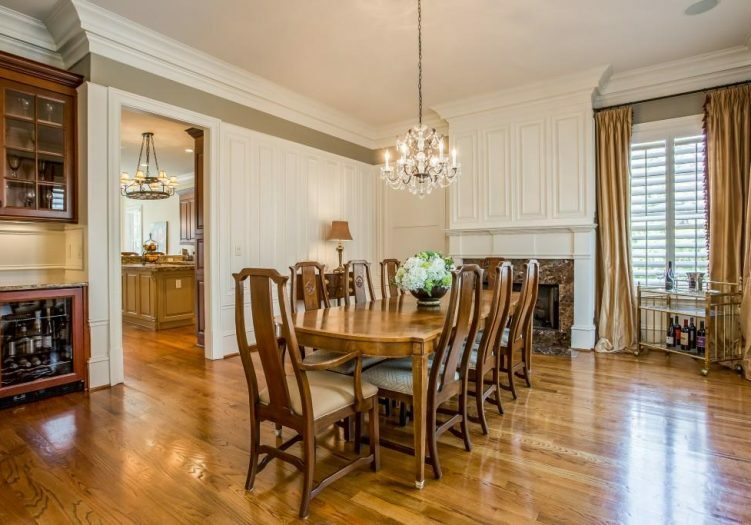 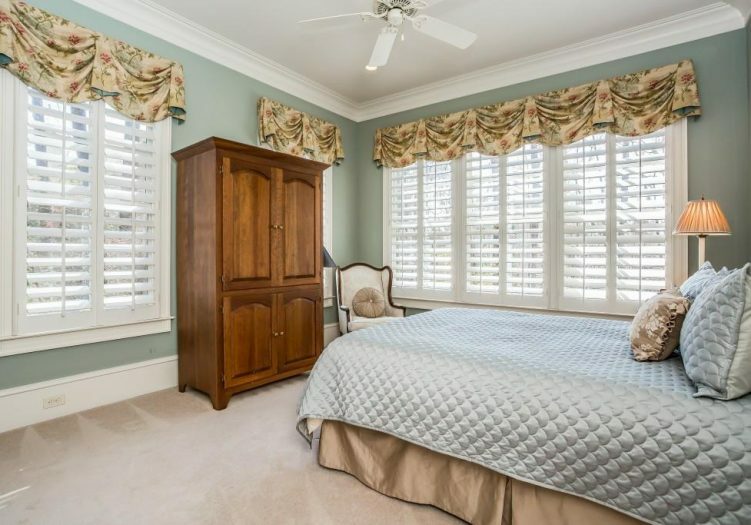 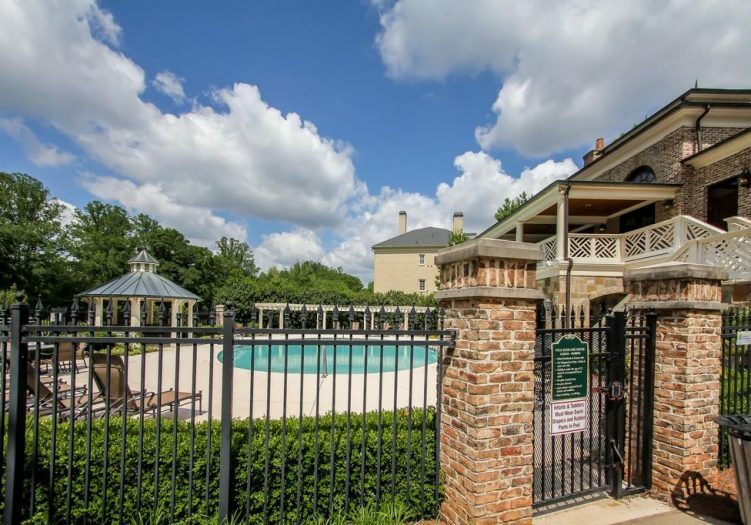 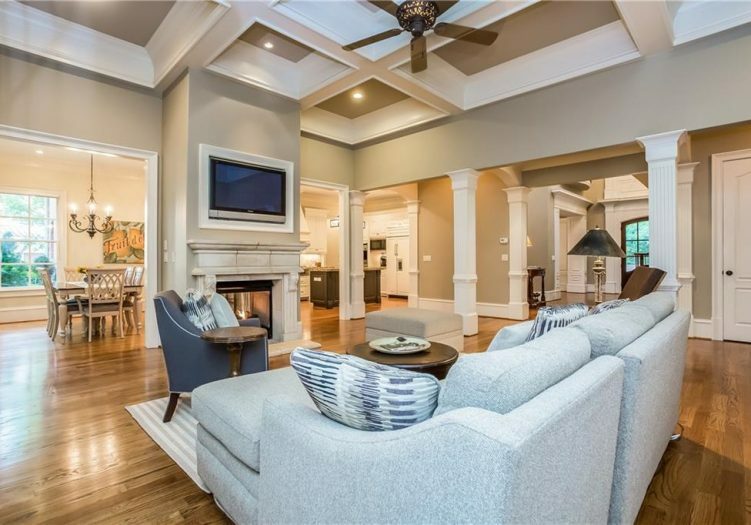 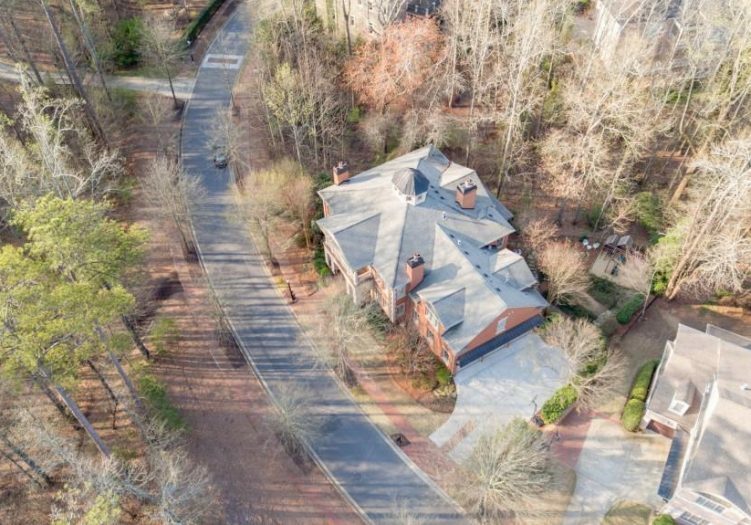 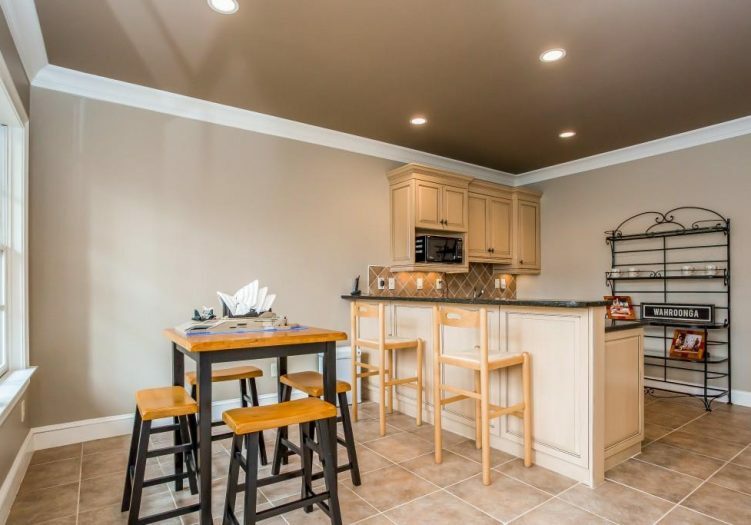 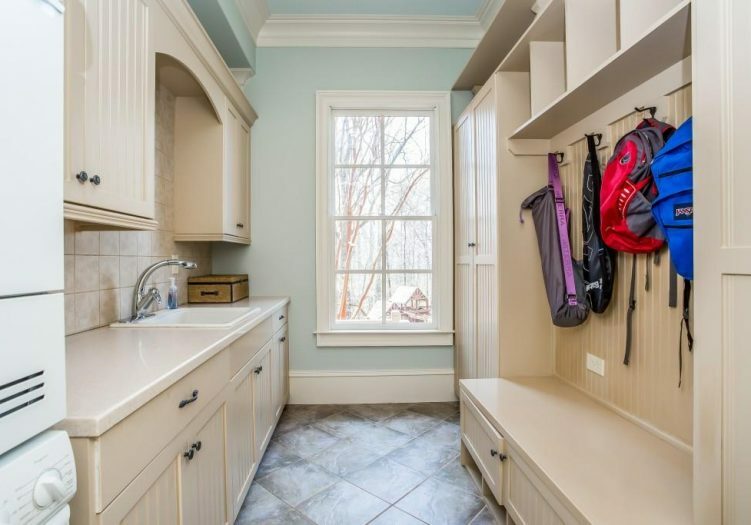 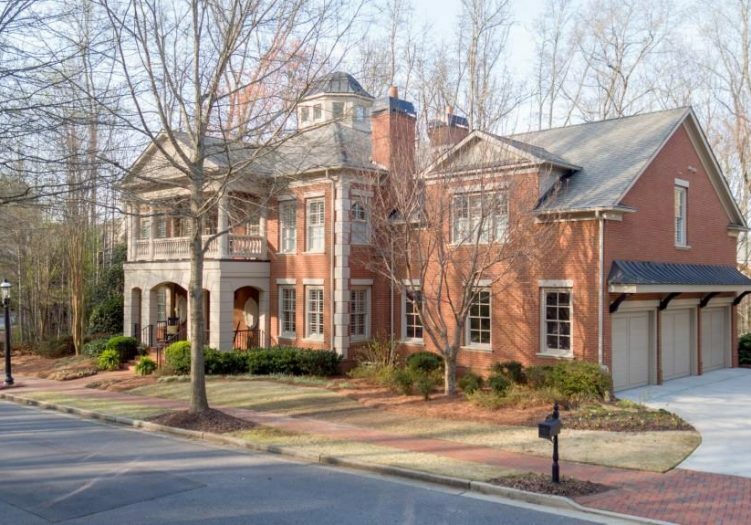 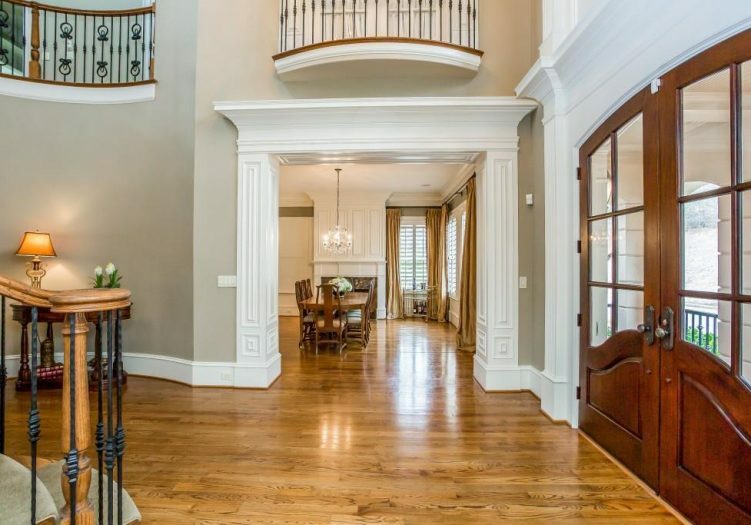 This Charleston-style home is located in the gated river community of Ellard. 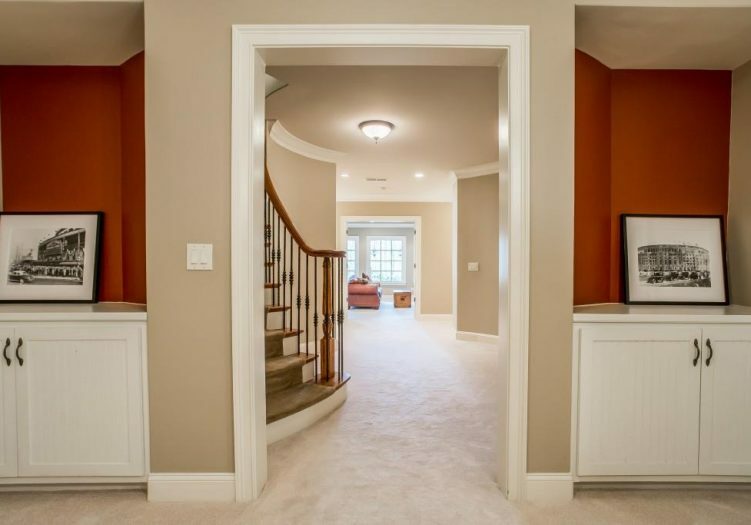 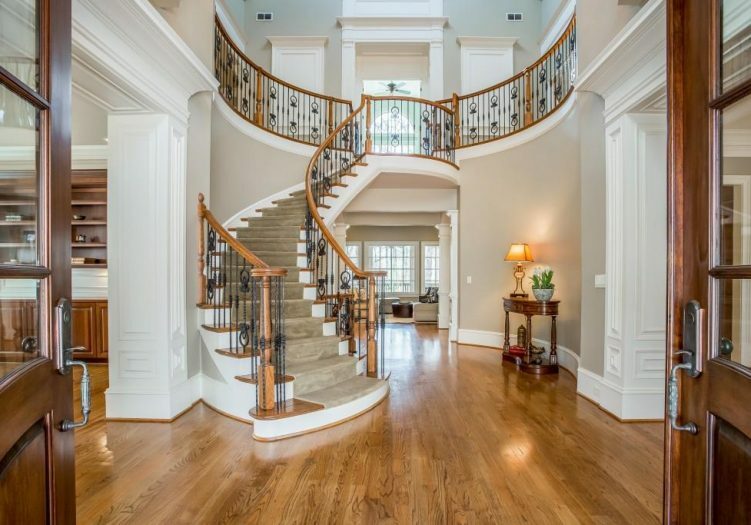 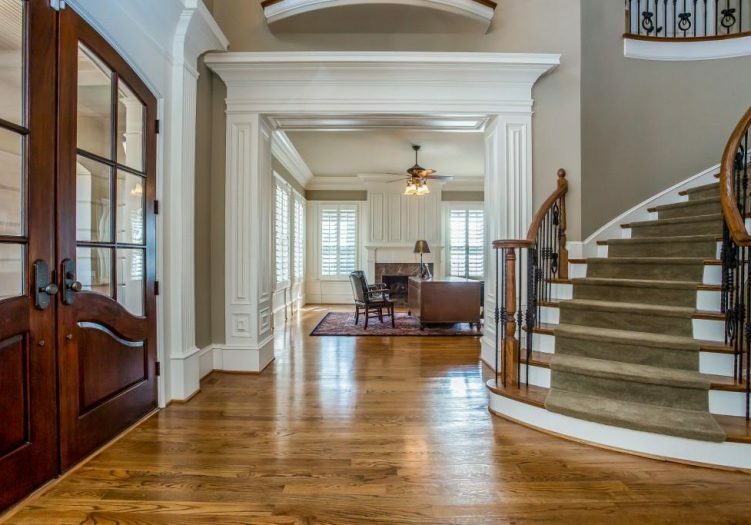 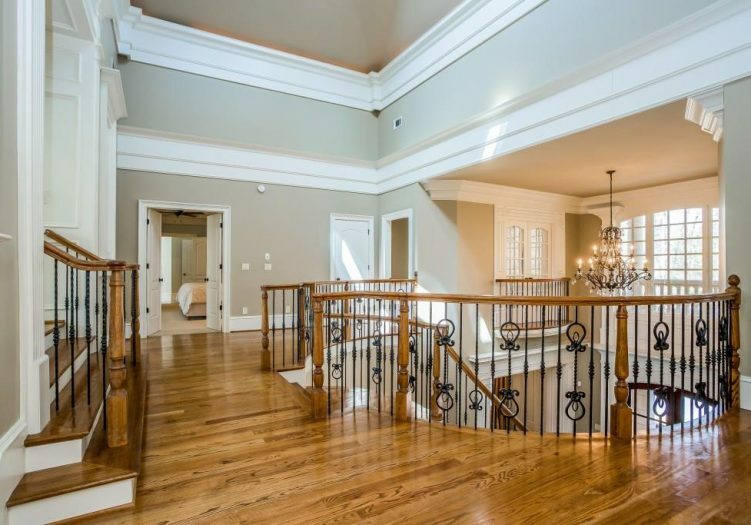 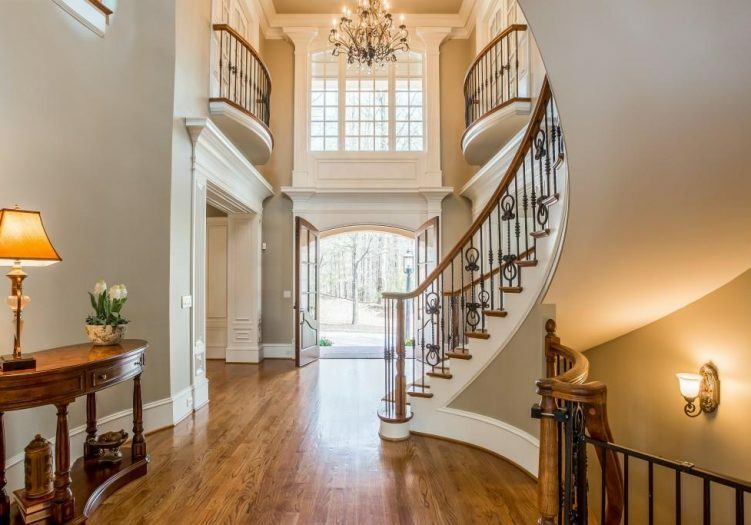 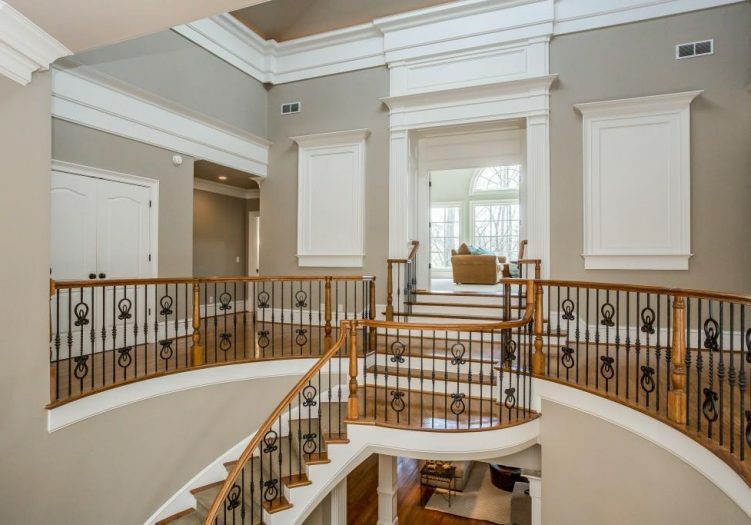 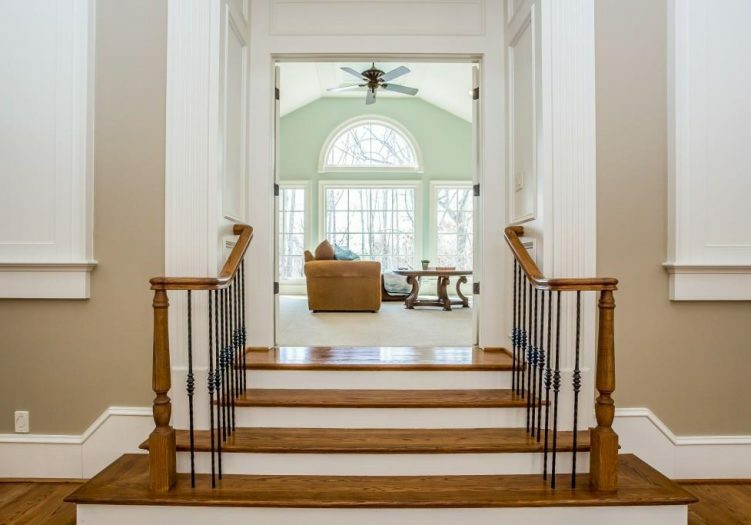 Amazing architectural millwork, soaring ceilings, circular staircases & details thru-out. 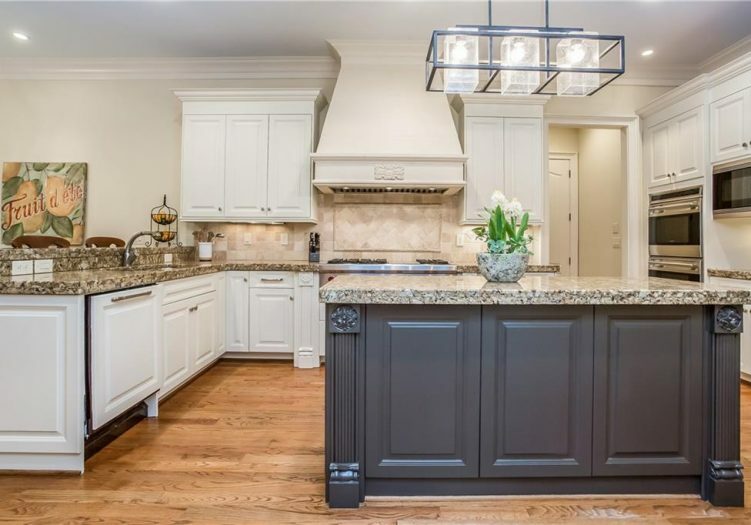 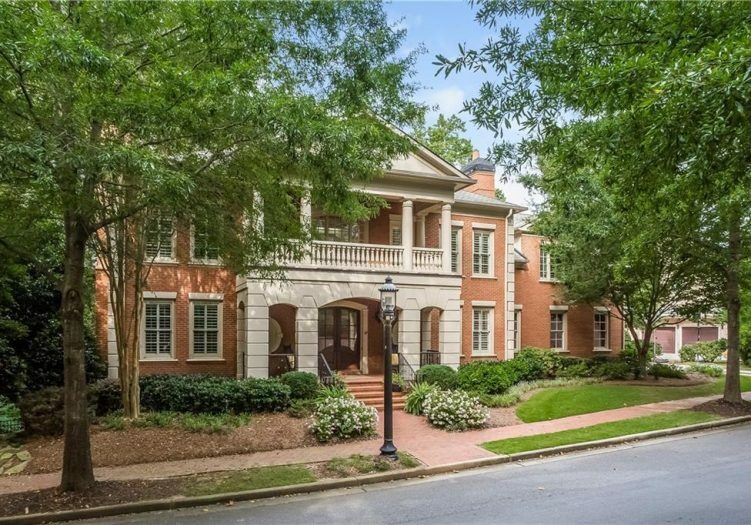 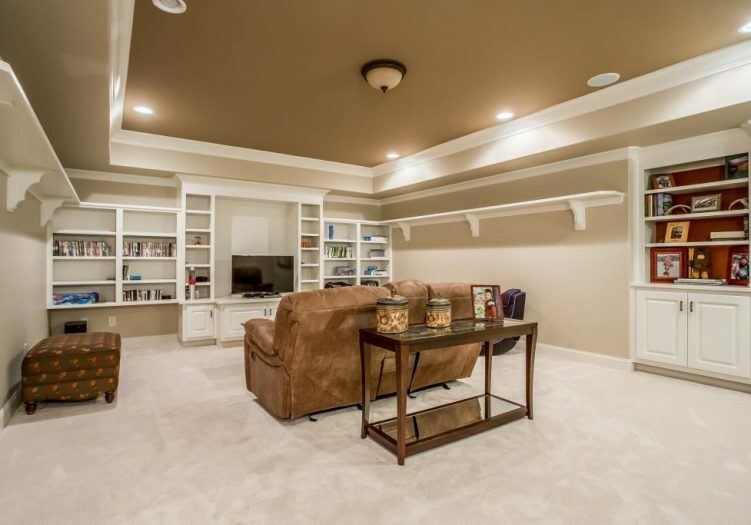 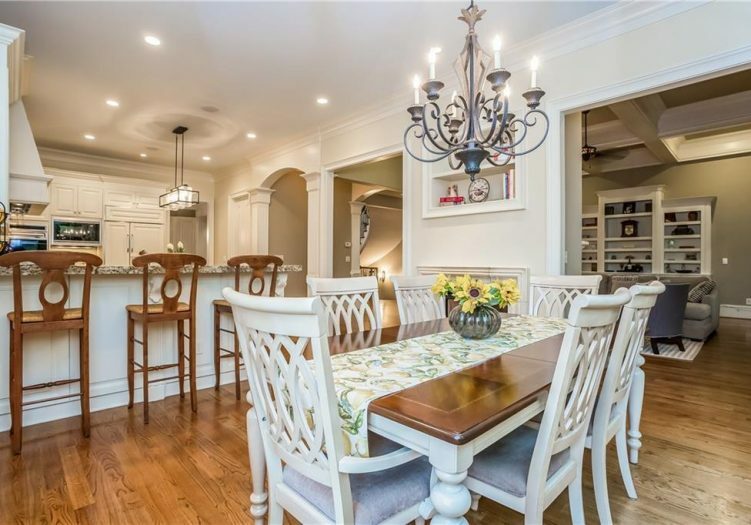 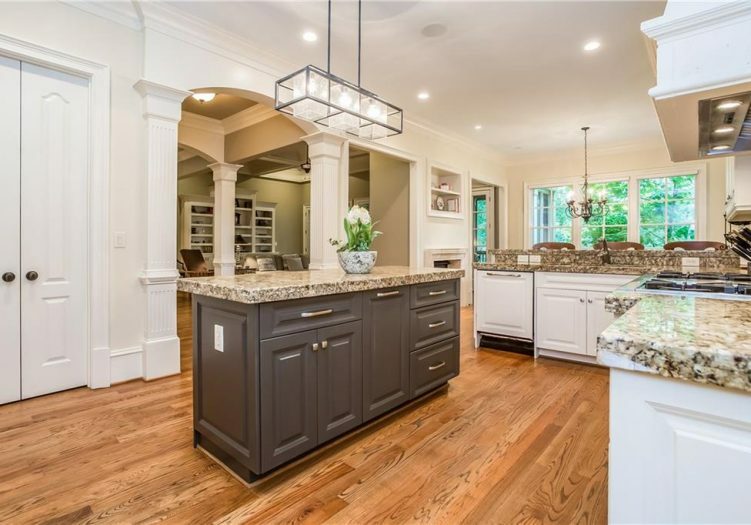 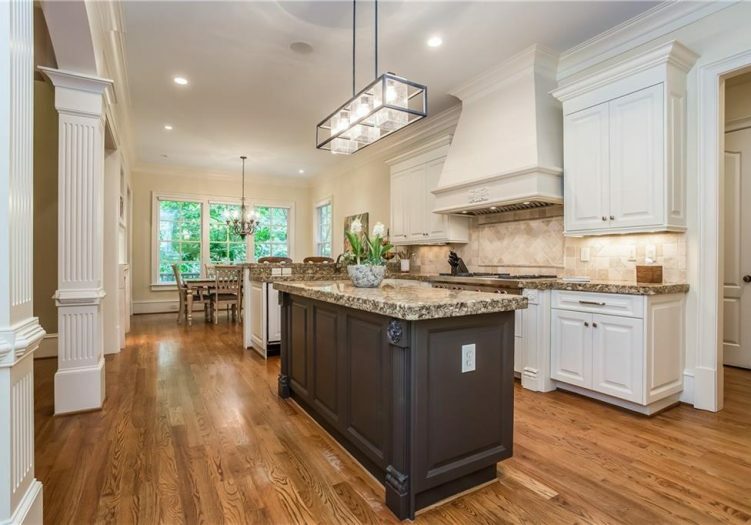 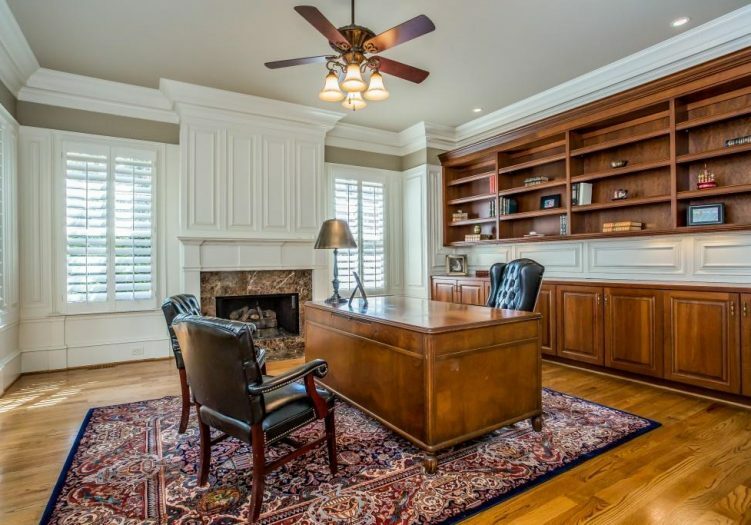 Open & bright flr plan w/5 fireplaces, a study, coffered family rm, dining rm, guest suite on main, renovated gourmet kitchen w/top of the line appliances, center island, breakfast rm & bar area. 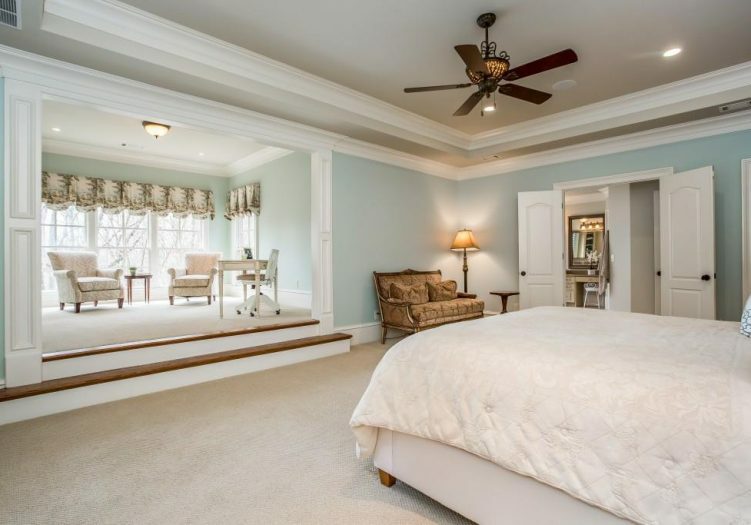 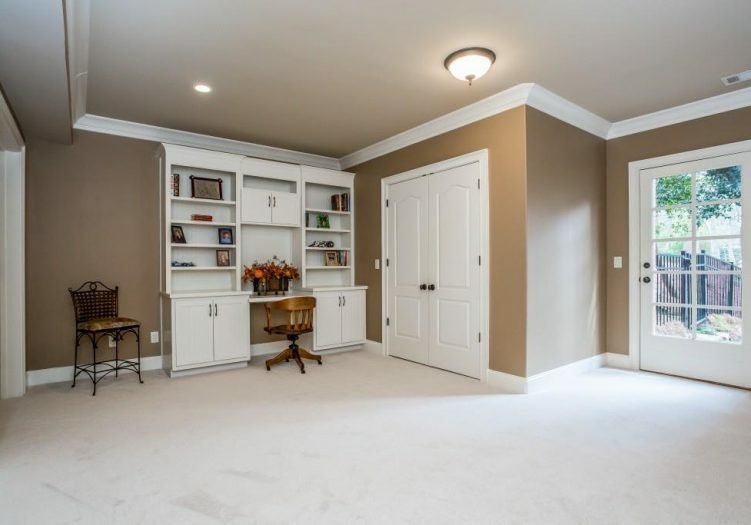 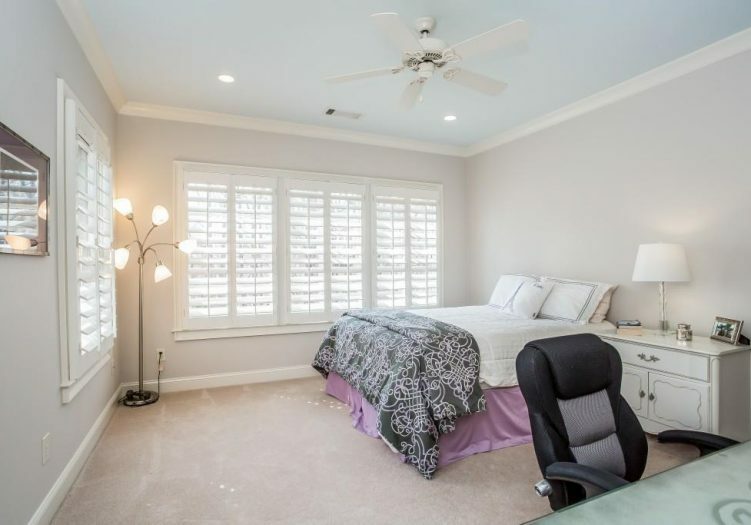 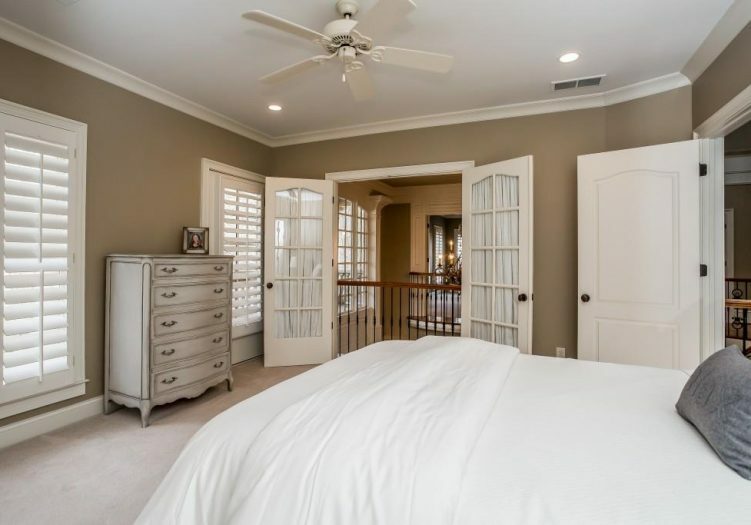 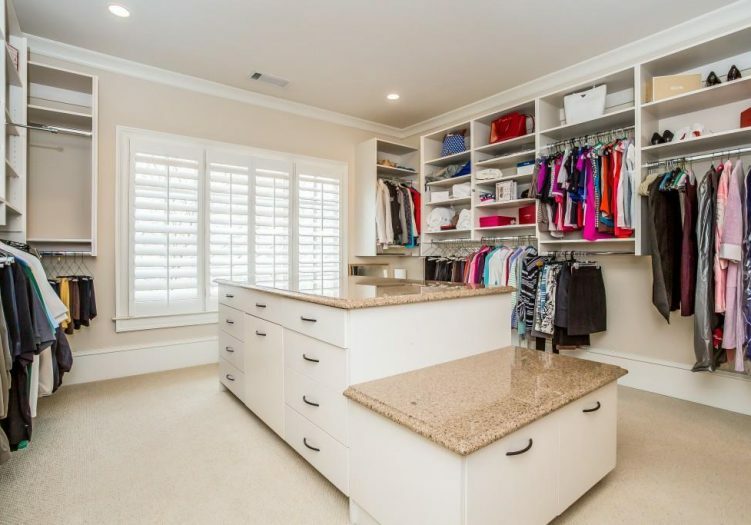 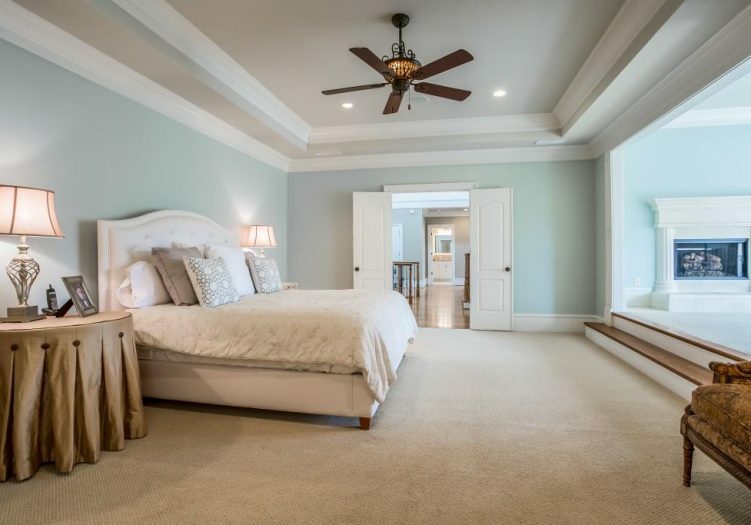 Oversized master suite w/sitting rm & fireplace. 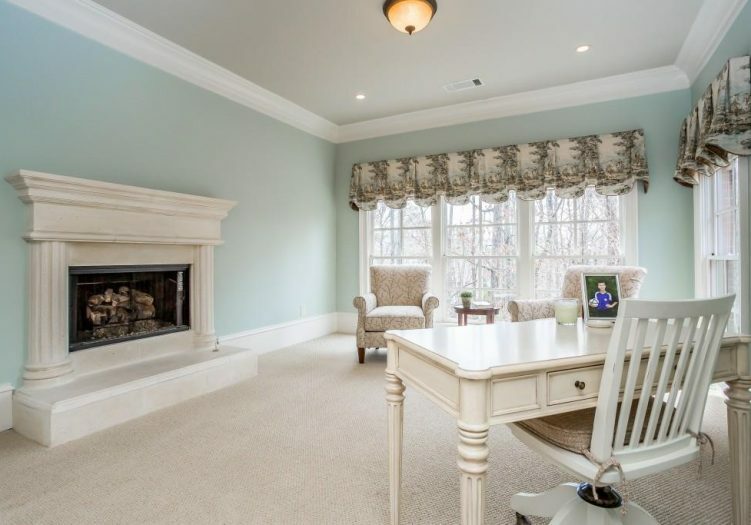 Terrace level w/in-law/nanny suite, 2nd kitchen, family rm, media rm & guest suite & additional storage. 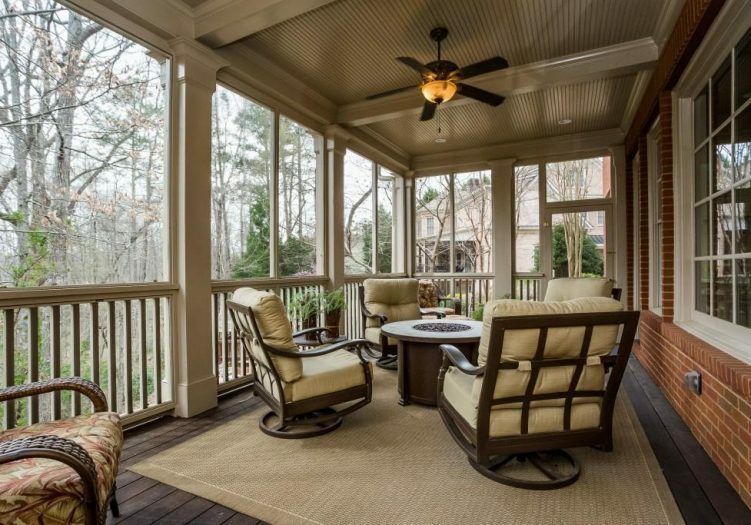 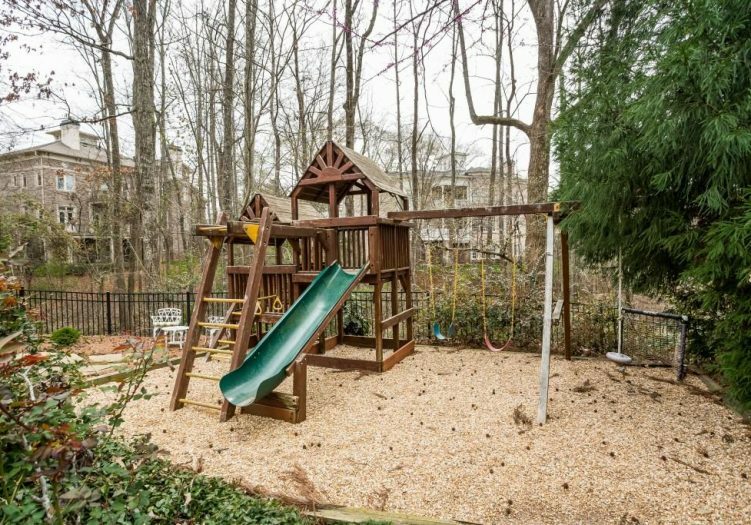 Relaxing screened-in porch overlooks private wooded lot.